For an attractive and satisfying look, you must not avoid getting manicures on a regular basis. 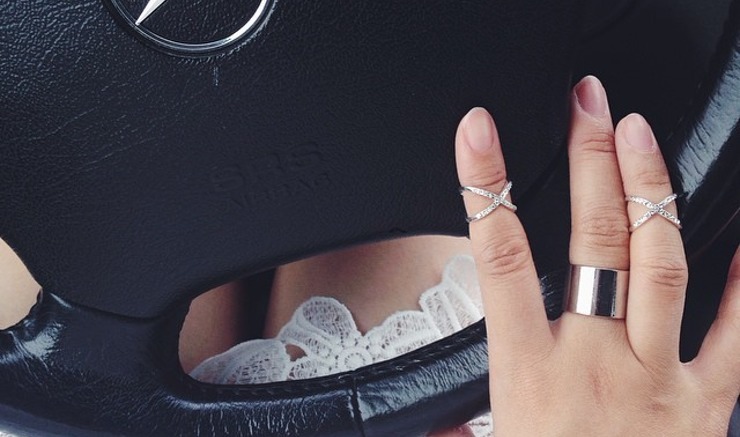 A perfectly trimmed and well polished nails are essential parts of your beauty and fashion regiment. A well groomed and trimmed nail obviously makes you look more polished and stylish than when you leave your nails uncared for and tattered. 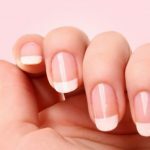 However, if you want to save some money and avoid getting manicures for some times or you discover that your manicures are constantly chipping, you may require having a little break. Again, constant manicure may make you liable for infection and make your natural nail to be discolored. One of the things you must avoid when doing your manicure to avoid causing serious damage to your nails is cutting your cuticle. Your cuticle offers great protection to your nails and determines to a great extent, the health of your nails. 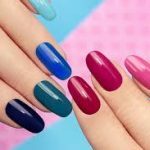 One of the manicure mistakes people often make either at home or in the salon is cutting the cuticle. A better practice would be to push it. Although nail polish is filled with chemicals, it is rather harmless on its own. On the reverse side, polish removers is full of strong solvents that cause great drying effects to the nails and the skins around your nails. Given that you must remove the old polish before, you unavoidably take actions that are injurious to your nails. This results to dryness which ultimately leads to breakage and or peeling. The same way drinking wine and coffee can alter teeth color; nail polish can give your nails an altered look when used constantly. Take a break and allow them to get back to their healthy, natural pinkish hue. Nails consist of layers of dead keratin. When you take off nail polish with remover, you take off the exterior layers of the nail with it. This can overtime result to white spots and roughness. If you avoid getting manicures, keep your nails natural, those uneven patches would eventually normalize. As there is no color to cover the dryness of your nails; you need to keep your nails very hydrated. Keep cuticle oil nearby and apply two to three times per day. 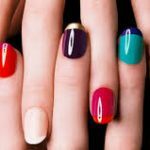 When you do manicure constantly, you have the tendency to get infected by bacterial, fungal and viral disease due to the fact that you have to constantly make use of tools which may not be properly disinfected. No matter how fancy the salon is, you may still be able to contact infections through those tools and brushes which are being used on every one of their clients. Constant manicure especially when you do it at the salon can sap a huge sum of money off you. When you save that money you use for a year, it could amount up to three thousand dollars. That is a huge sum of money that can fund your holiday trip or add to your saving for retirement. Apart from the fact that your natural nail is brighter, stronger and cheaper, you will begin to appreciate the natural beauty of your nails. Happiness and beauty does not only consist in using artificial but also much more on nature. It depends on how you see it. After all, your health is much more important and determines your overall beauty and look. 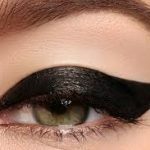 Nails and eye shadow make up tricks to make you more glamorous!